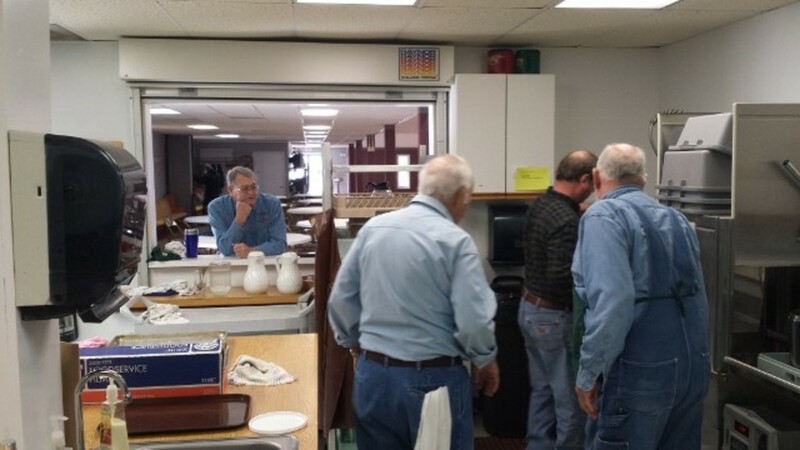 St. James West hosted the first breakfast in the series (now in its 48th year) on March 8, 2014. 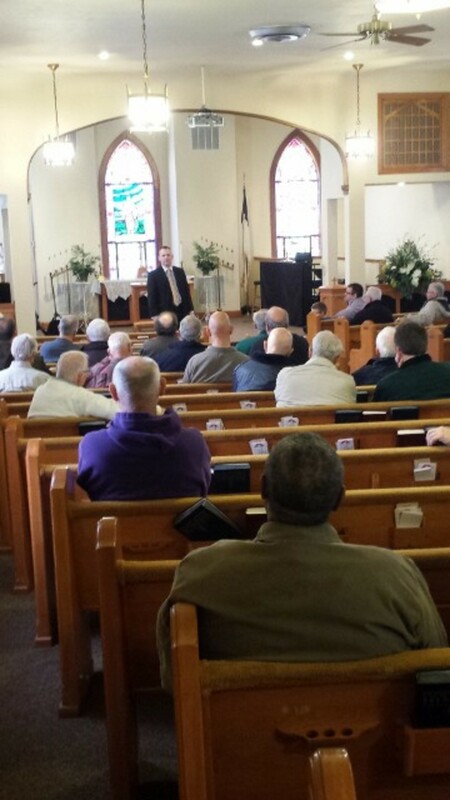 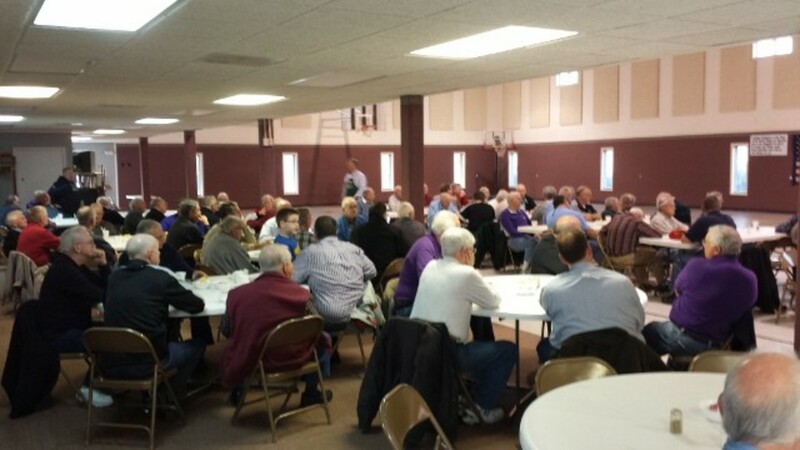 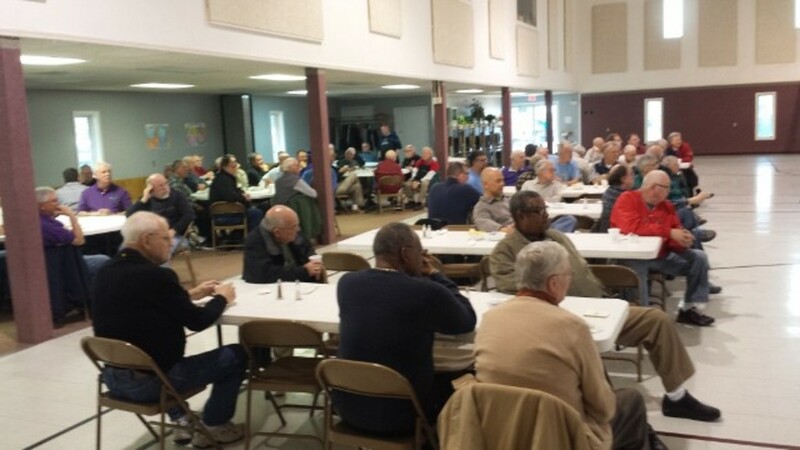 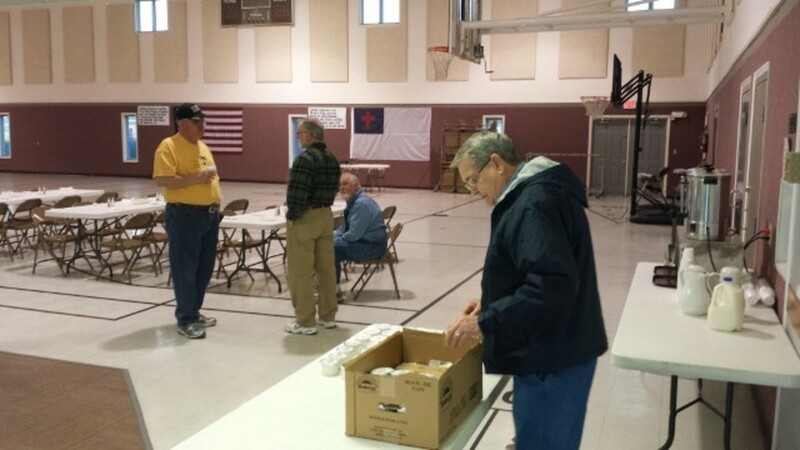 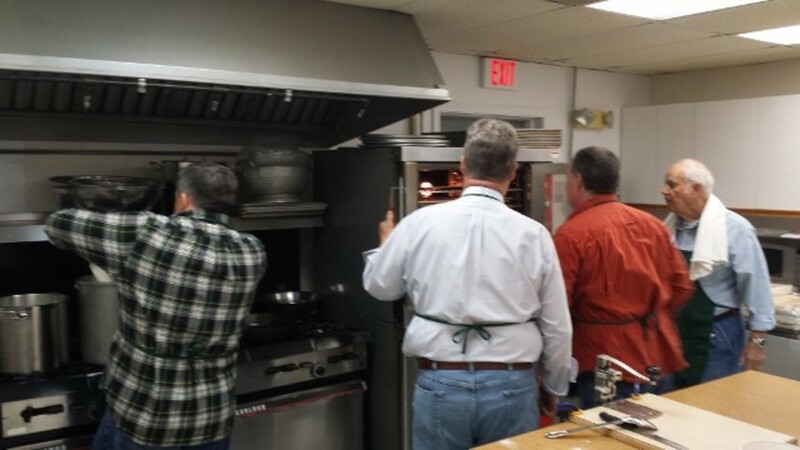 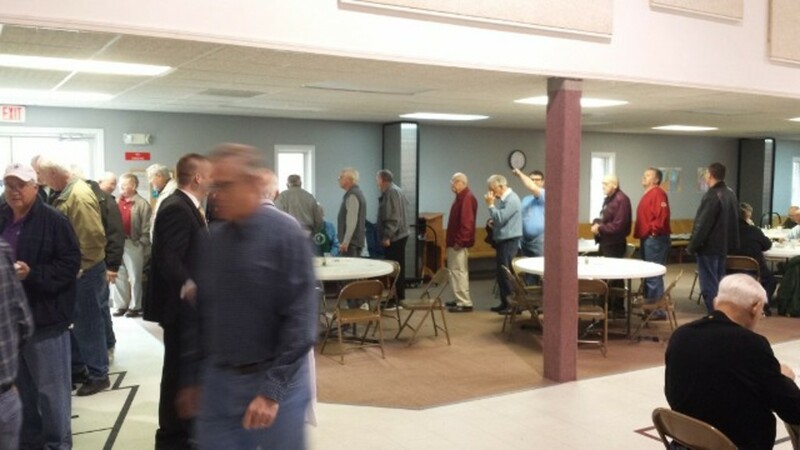 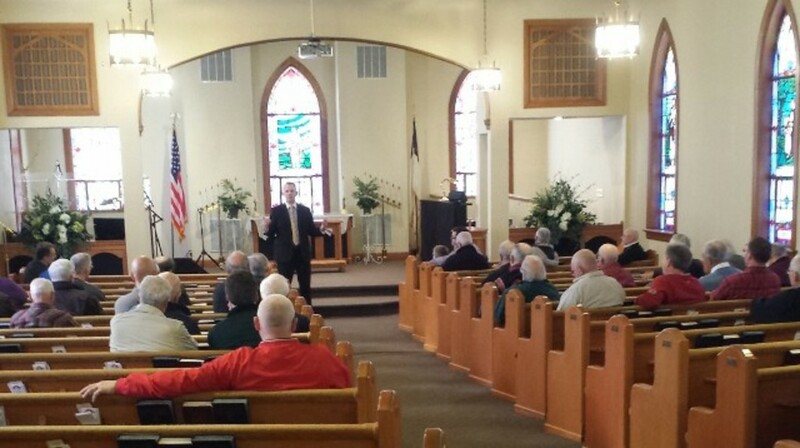 Approximately 80 attendees from district area congregations enjoyed a hearty breakfast and fellowship. 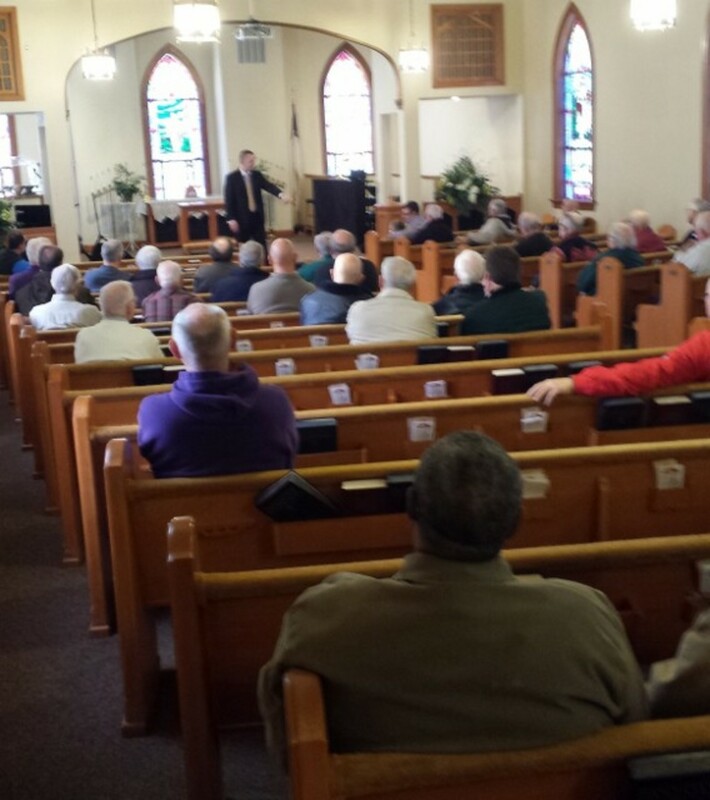 Dustin Biever, Director of Student Ministries at St. James West, gave the message.